1. Check for size and model that you would order. 3. Order to staff then pay by banking and inform purchasing on call ,facebook or line. 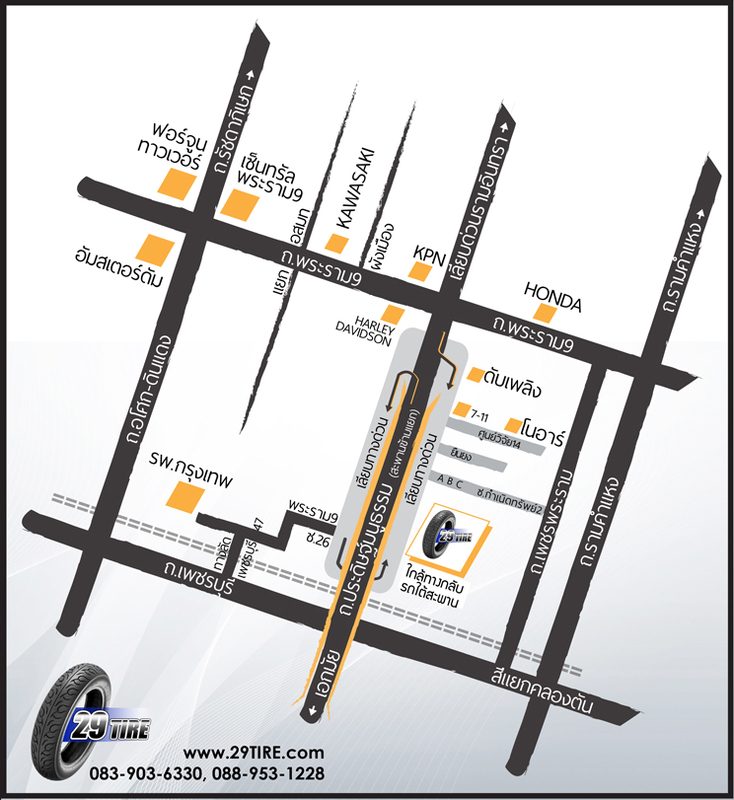 We have the tires changing service at 29tire store, Rama9, Bangkok. Please call 083-903-6330 for stocked check.